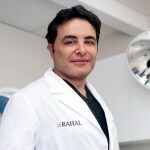 You are here: Home / Hair Loss Blog / Ask Dr. Rahal / Avodart vs Finasteride - Which One Is Stronger? Avodart vs Finasteride – Which One Is Stronger? My hair seems to be falling out really fast. I am thinking of buying Avodart or Propecia, but I’ve heard that Avodart vs Finasteride is stronger and I want to do everything I can to keep my hair! Can you explain which one is stronger, Avodart vs Finasteride? Avodart or Propecia, also known as Dutasteride and Finasteride, both work by blocking the conversion of testosterone into dihydrotestosterone (DHT). 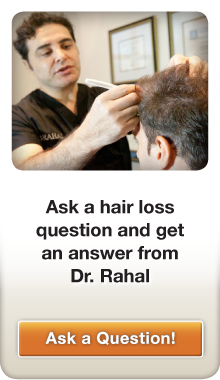 DHT is the hormone that causes male pattern baldness. Which drug is the stronger drug, Avodart or Propecia? Avodart vs Finasteride is indeed the stronger drug but at this time does not have FDA approval for male pattern baldness. It is also possible that users might be more likely to experience unwanted side effects with Avodart vs Finasteride. Since Propecia can be very effective in fighting hair loss, I advise patients to try this medication first before considering Avodart vs Finasteride. 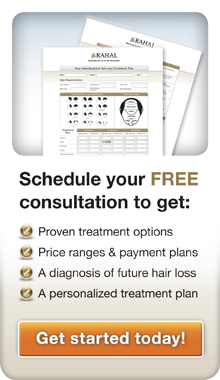 As always, speak to your family doctor before taking Avodart or Propecia. Propecia Side Effects – What Are They?